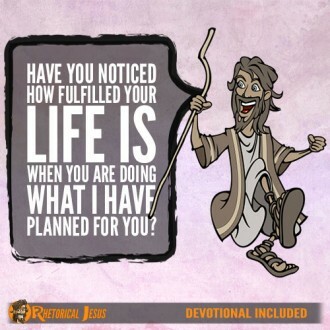 Have you noticed how fulfilled your life is when you are doing what I have planned for you? 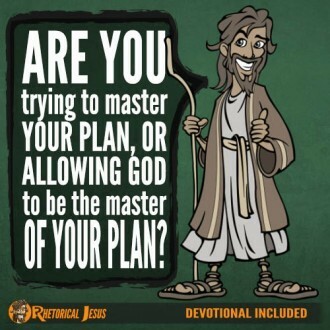 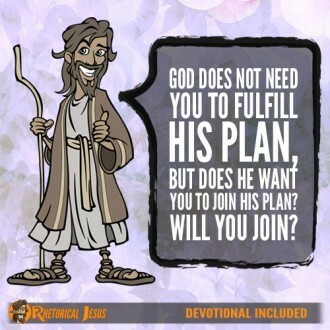 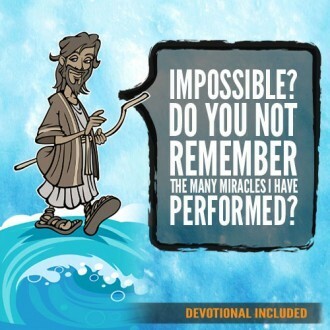 God does not need you to fulfill His plan, but does He want you to join His plan? 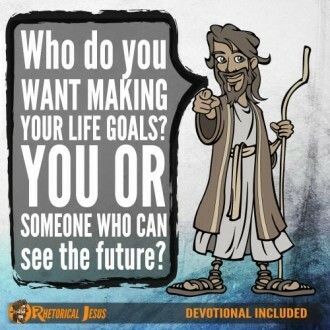 Will you join?